Your tax-deductible gift will help 103.3 KWBU FM bring you another year of extraordinary and enlightening programming. 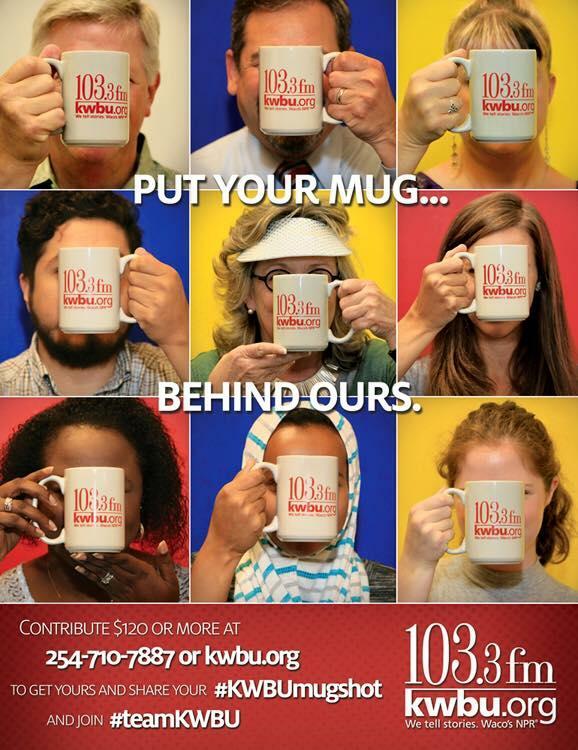 Accurate, up-to-the minute news reports, in-depth news, quality programming, and music that provides solace and refuge-KWBU FM 103.3 is the first choice for many Central Texans. Your online pledge is secure. We employ industry-proven standards and technologies to protect your information. If you’re a Baylor employee and are interested in automatic payroll deduction, you can find more information here. Learn more about the Member card here. If you have any difficulties, please contact Loretta at 254-710-7887.